Congratulations to MIT senior Neha Hebbar! You are a winner! What are you going to do with a year's supply of burgers and fries?!? 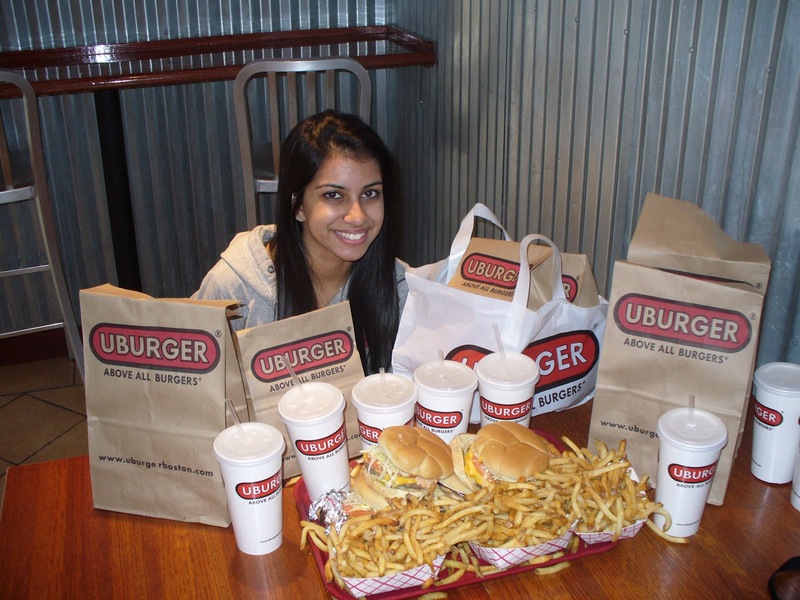 That's a lot of burger. If it were me, I think maybe I'd have one a week and give the rest to the homeless. 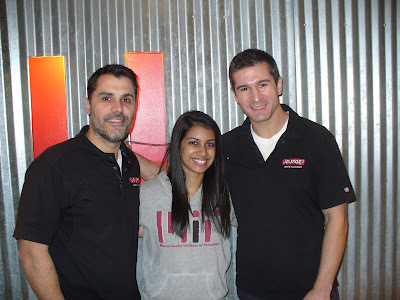 In a battle for the ages, a management science major at MIT pulled out an incredible upset victory over a Boston University junior in the first annual FreshBurger contest. 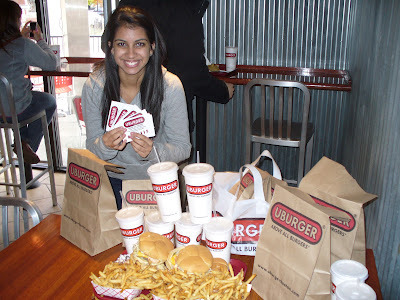 With the spoils of victory, Neha Hebbar wins a year’s supply of burgers and fries from Boston’s best burger joint, named “Top Burger” by the ‘Boston A List’ and #1 by Boston.com’s “Best Burgers In Boston” ranking. Hebbar bested the competition in a contest that drew close to 2,000 votes, the MIT student won by less than 20 votes over the BU student in a competition so heated that the pair were separated by two votes with less than three hours left in the contest. This despite BU’s proximity to two UBurger locations! 0 Response to "MIT Senior Wins Year's Worth of UBurger"